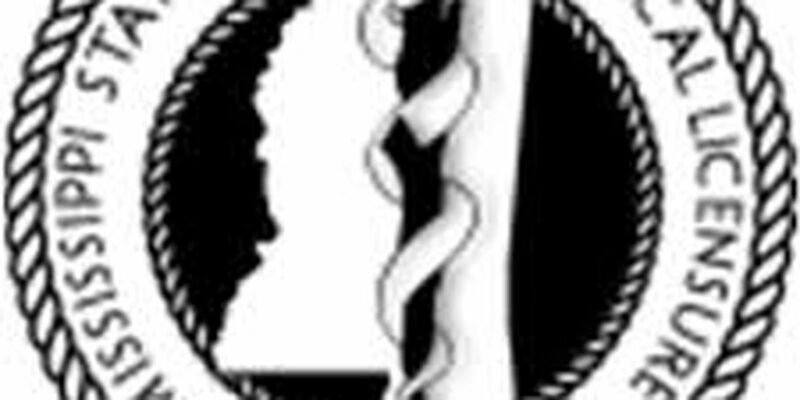 JACKSON, MS (WLBT) - The State Board of Medical Licensure is issuing an alert that someone is contacting licensed doctors posing as an investigator with the Medical Licensure Board. Dr. Ken Cleveland, the Executive Director, says the false investigator is trying to get personal information from physicians. Dr. Cleveland says any investigation would not be conducted this way. He says the impostor is taking information easily found online to try to persuade doctors to give him personal information.